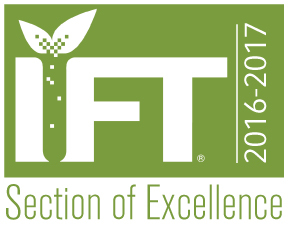 It’s that time of year where we fill any vacant spots in our Alamo IFT Leadership Team and get ready for the 2017/2018 Elections. Nominations are due January 17th so respond quickly if interested. Student Representatives – Be the bridge between the University and Alamo IFT. If you are interested please send an email to Brittany.shupe@fsns.com.